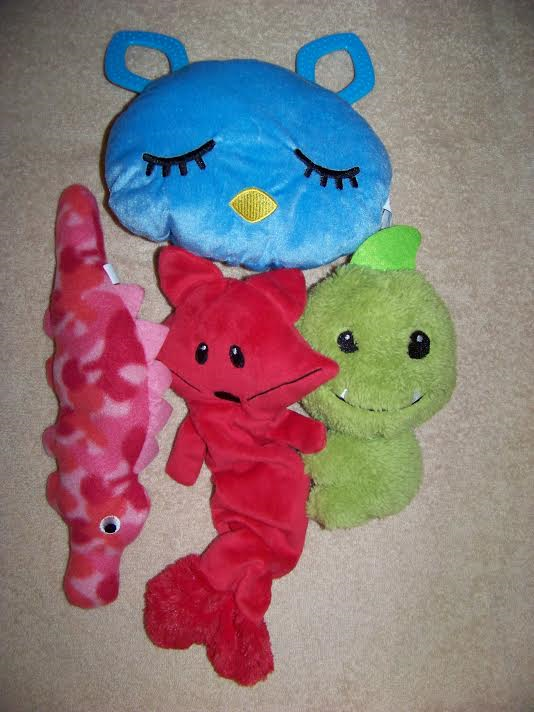 Photo Contest - Tipper And Squirt Care For Cushing's Fund, Inc. Your votes here will help families in need meet the expenses associated with Canine Cushing’s. You can learn about this complex and expensive disease as well as the Tipper and Squirt Care for Cushing’s fund on our website found at http://www.tipper-squirtcushingfund.org/. So let’s have fun and help some dogs with Cushing’s disease! You get one (1) vote for $1 with a minimum of five (5) votes for a total of $5. You can give all five (5) votes to one dog or divide the five (5) votes as you choose. For example, you can give all five (5) votes to Spot LR - or you can give three (3) votes to Spot LR and two (2) votes to Rover PS - or give one vote each to Spot LR, Rover PS, Blackie MH, Blue VS, and Tiny CR. The minimum is $5 for five (5) votes. HOWEVER you can vote for as many dogs as you like at $1 a vote – you can vote for every pup entered if you like! But the minimum is $5 for five (5) votes. You can vote as often as you wish for as many dogs as you like until voting ends 9 PM CST on Sat., May 28th. The winners will be announced no later than the following Sat., June 4th. Notice will be sent to the winners via the email provided with their photo entry as well as posted on this page where the voting takes place and the fund’s Facebook page found here - https://www.facebook.com/tipperandsquirtcare/. 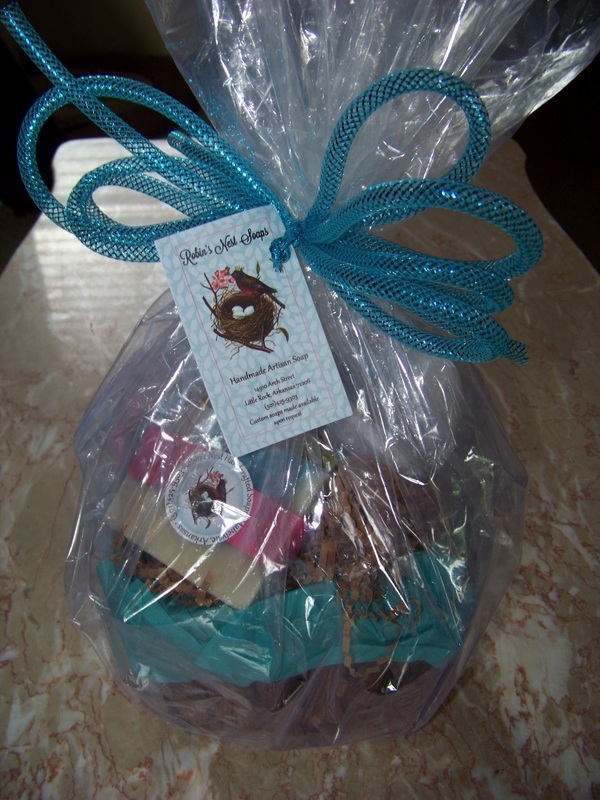 The 1sp place winner will be awarded a beautiful basket that contains three (3) different hand-made soaps and a scrub mitt from Robin’s Nest Soaps. 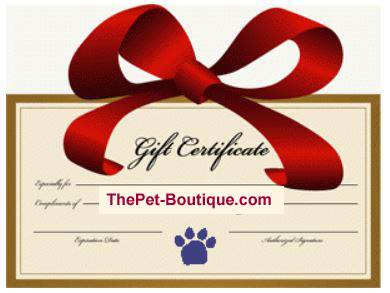 The 2nd place winner will be awarded a $25 coupon from The Pet-Boutique where you will be able to get your baby something wonderful you both can enjoy. 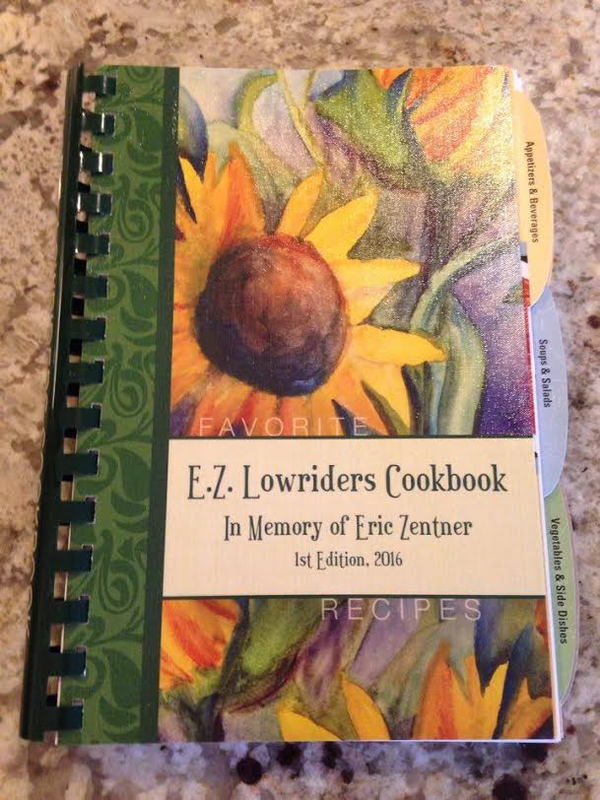 The 3rd place winner will be awarded an EZ Lowrider Cookbook that has recipes for both humans and dogs donated by Jaime Bilyeu with the 2016 2nd Annual Corgi Picnic In Memory of Eric Zentner. Tipper and Squirt Care for Cushing’s Fund, Inc.
Tipper and Squirt Care for Cushing’s Fund, Inc. out of their own pockets.